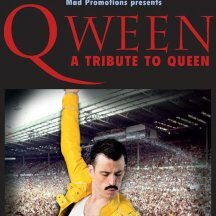 It’s a kind of Queen! Doors 7.30pm. 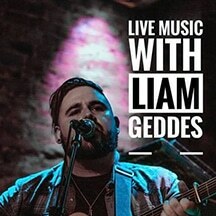 Show starts 9.30pm. 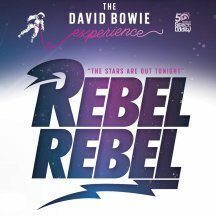 Rebel Rebel – The Ultimate Bowie Experience. Doors 7.30pm. 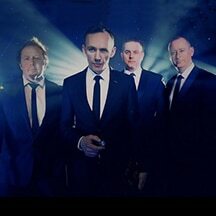 Show starts 9.30pm. Simply The Best. An unbelievable tribute to Tina Turner. Doors 7.30pm. 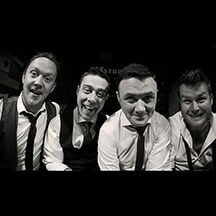 Show starts 9.30pm. 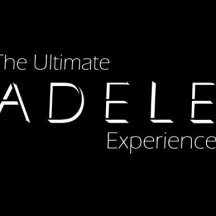 The number 1 tribute act to multi award winning artist “Adele”, featuring vocalist Katherine Headon alongside a live six-piece band. Friends in low places. 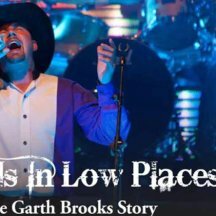 A fantastic tribute to Garth Brooks. 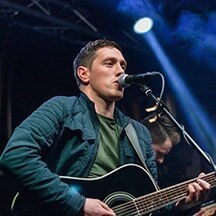 Doors 7.30pm. Show starts 9.30pm. 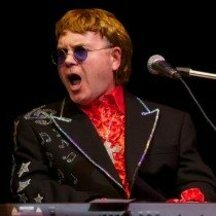 Some tribute artists look like their idol, some sound like their idol, our Elton John tribute act Paul does both! Close your eyes and you won’t believe your ears, open your eyes and you won’t believe them either! You simply won’t find a closer tribute to Sir Elton John. 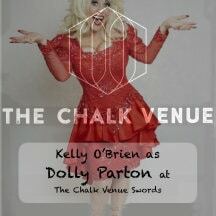 “Kelly O’Brien as Dolly Parton” brilliantly captures the voice, verve and voluptuousness of the little lady from Tennessee. Dolly Parton’s greatest hits combine with flawless comic timing in this brilliant show – Europe’s top Dolly Parton tribute act. 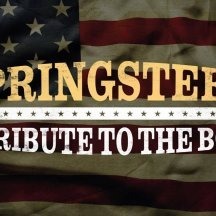 Springsteen – A Tribute To The Boss. Doors 7.30pm. 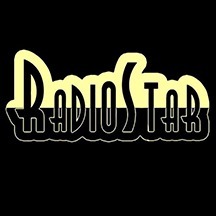 Show starts 9.30pm. 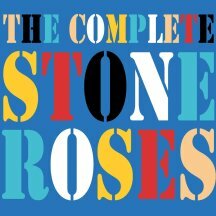 The Complete Stone Roses. 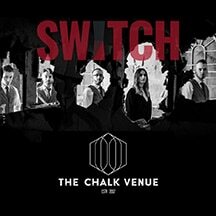 Doors 7.30pm. Show starts 9.30pm. 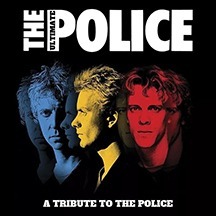 The Ultimate Police are the ultimate tribute to The Police. 9.30pm – 11.30pm.